Rep-İmpeks, 20 Yılı aşkın tecrübesi ile, Sektöründe lider Uluslarası şirketleri Türkiye'de temsil etmektedir. 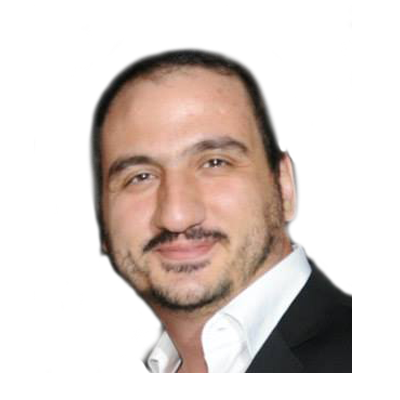 İthal edilen Zirai ilaç detaylı listesini sayfasında bulabilirsiniz. REP-IMPEKS is the representator of world's leader companies in cap-sealing, liquid filling, powder processing areas in Turkey. REP-IMPEKS Folyolama, Sıvı dolum, Toz işleme makinesi alanlarıda Dünya Lideri şirketlerin Türkiye Temsilciliğini yapmaktadır. DICLOFOP METHYL CARBARYL DINICONAZOLE FIPRONIL DIFENOCONAZOLE TECH. FENOXAPROP CARBOFURAN DITHIANON DICAMBA TECH. FENOXAPROP-P-ETHYL CARBOSULFAN FENBUCONAZOLE TRANSFLUTHRIN TECH. 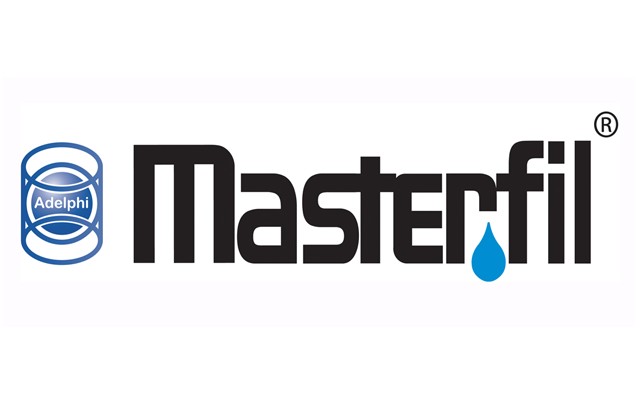 Super Seal Max, Super Seal Jr., Super Seal, Super Seal Touch, Auto Jr., Pneumatic Jr., Sealing Heads, etc. 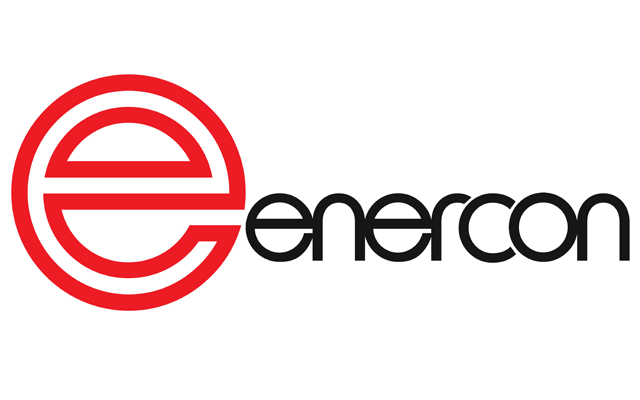 Why Enercon? Our products are produced by some of the most amazing people in the world. Your success is their success. And that’s why they are committed to delivering you innovative technology solutions with expert personal support wherever you are in the world. Enercon manufactures induction cap sealers which are recognized around the world for providing tamper evidence, preventing leaks and preserving freshness with hermetic seals for packagers of food, beverage, pharmaceuticals, health & beauty products, chemicals & petroleum packages. We also manufacture atmospheric plasma, flame & corona surface treaters that clean, etch & functionalize surfaces for a variety of ink, printing, coating, laminating, painting, adhesive & bonding applications for plastics, polymers, films, foils and metals. 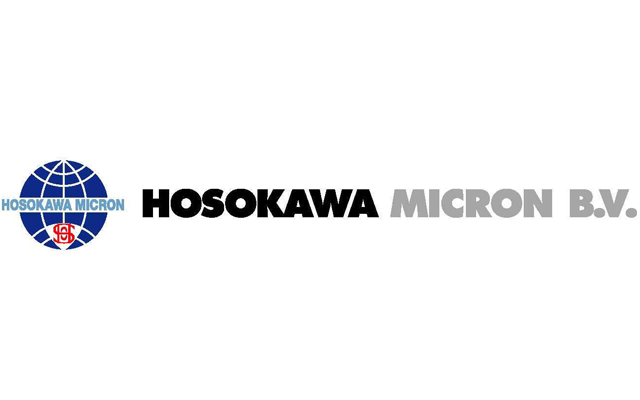 Hosokawa Micron B.V., located The Netherlands, is specialised in Mixing, Drying, Agglomeration and allied Powder Processing Systems. The main activities are concentrated in the field of design and supply of equipment and systems for mechanical and thermal processing of dry and wet powders. Spiroflow conveying and weighing systems are in operation worldwide and are acclaimed for their outstanding versatility and prolonged working life in the most demanding environments. 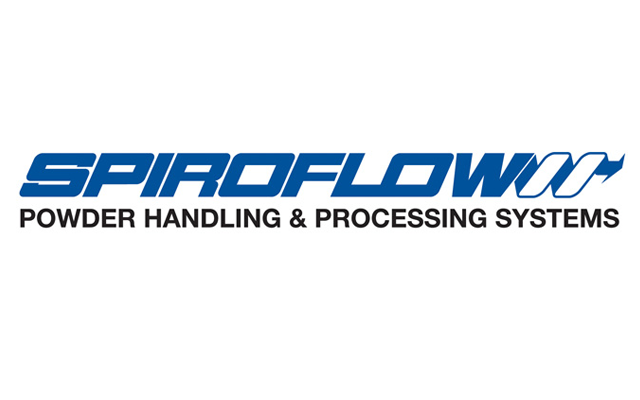 In food and pharmaceuticals, cosmetics and chemicals, minerals and plastics, Spiroflow's experience and proven capability is providing the answer to every conceivable handling need. The leading design principles behind all Spiroflow equipment are: dust-free handling and hygienic operation. Our range includes not only the latest automatic conveyor systems, but also fully compatible weighing equipment for a wide variety of applications, from batch processing of ingredients, to the filling and controlled emptying of bulk bags or sacks. Behind all Spiroflow products is a dedicated design, manufacturing, testing and installation facility, backed up by a rapid spares and service network. Aerosols, pesticides, household cleaning, car care, aerosol cans, agricultural chemicals, industrial chemicals etc. 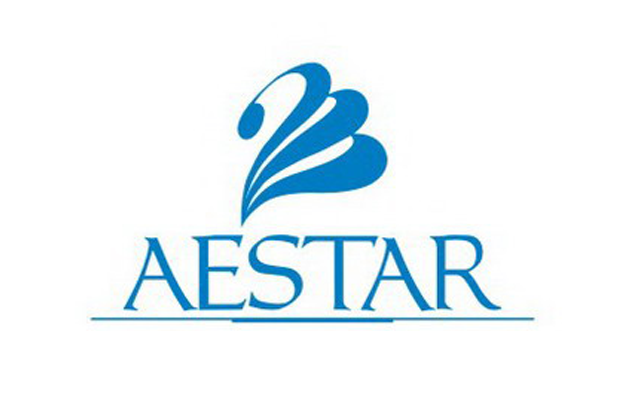 Aestar slogan: Aestar innermost connects with thousands and millions of families. Under the guide of the slogan concept, AESTAR people keep on renovating and further improving, which leads the Company to become as "Queen of China Aerosol" with thanks in return to the society. AESTAR people will continue to exert itself to perform the first-class service in the new century. 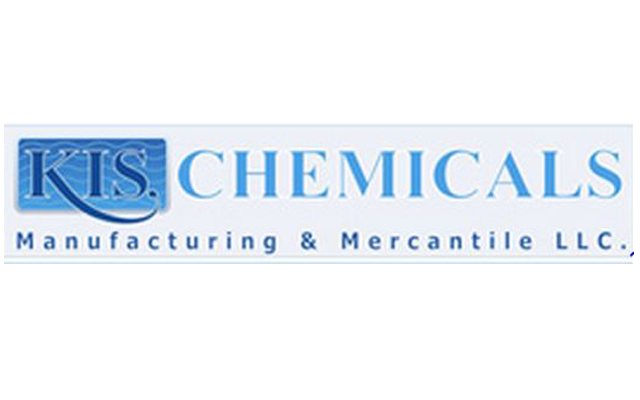 KIS CHEMICALS MANUFACTURING & MERCANTILE LLC. The former 'North-Hungarian Chemical Works' Ltd. (the Hungarian short form was: ÉMV) was founded in 1949 as a state-owned company. In the first time different explosives were produced, later since 1955 other products have been introduced. In the late 90's it was a large chemical complex with 540 ha area and more than 2800 employees. 80 % of the production went into the COMECON countries. From 1990 privatization process has commenced. Some facilities were shut down, herbicide and phosgene based facilities were separated from state-ownership. In 1998 Trans-Recources Inc., located in New-York, in May, 1998 acquired in 100 % of North-Hungarian Chemical Works. The company enjoys the active participation and support of highly experienced scientists and technocrats and vital linkage to scientific community. 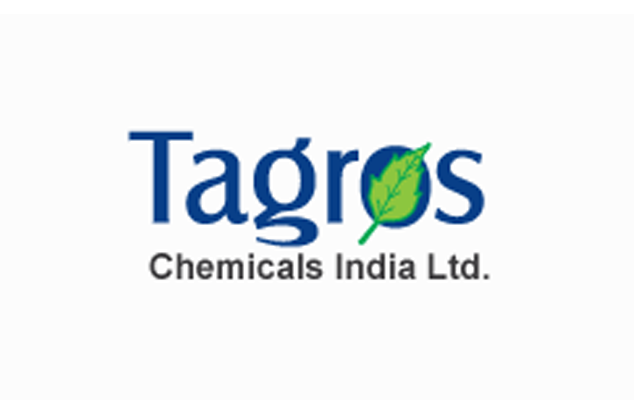 The company has also unique relationship with other Agro chemicals manufacturing companies, co-manufacturers in India and abroad. These invaluable relationships have rendered a stable support to the company in catering to the markets around the Globe. 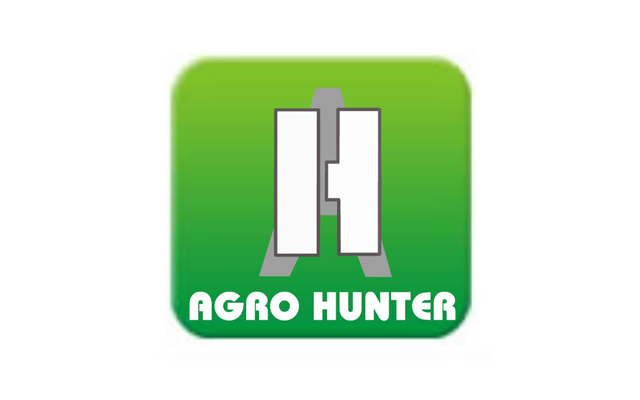 SHENZHEN AGRO HUNTER CO., LTD. was reorganized in 2005 from its predecessor, namely SHENZHEN OCT PRODUCTION MATERIALS CO., LTD. CHINA. 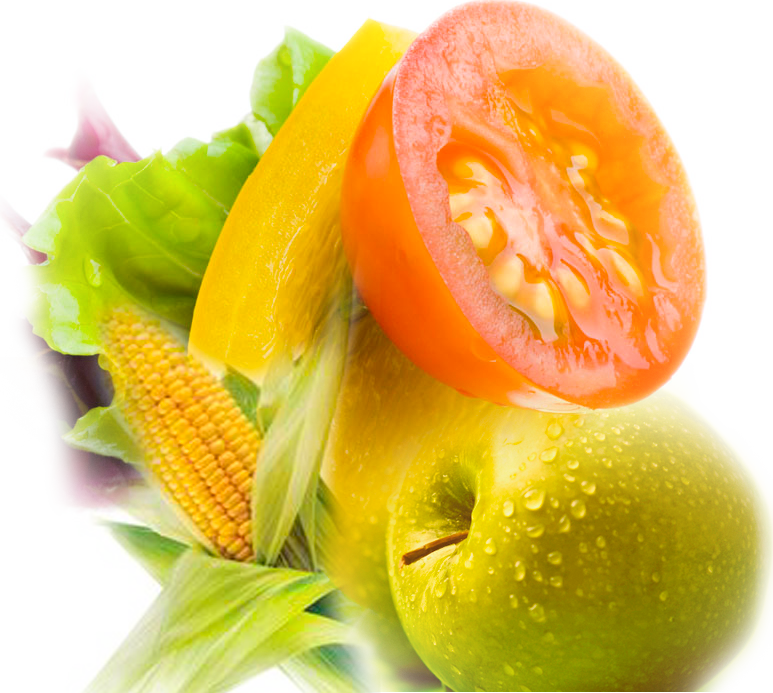 Ever since 1991, SHENZHEN AGRO HUNTER CO., LTD. hhas been engaged in the import & export and domestic sales of crop protection products and chemicals. Since the latter half of 2006, we become much stronger than ever in the market, with the integration of Shandong Libang Chemicals Co., Ltd. -- the No. 1 producer of Methomyl, Thiodicarb and Oxamyl in China. 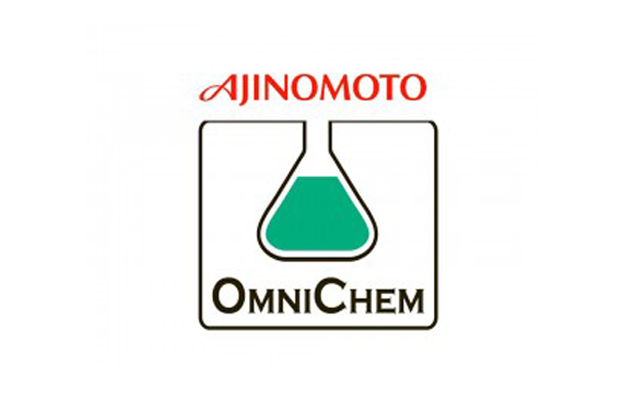 OmniChem is a Belgian company that has been active in producing Fine Chemicals for the pharmaceutical field for more than 30 years. During the last 20 years, the average growth of the company has been of +7%. With about 750 people located in Belgium on 3 sites complying all cGMP and FDA certification (Louvain-La-Neuve, Wetteren, Balen), OmniChem positions itself as a leader in the Pharmaceutical Fine Chemicals Industry. 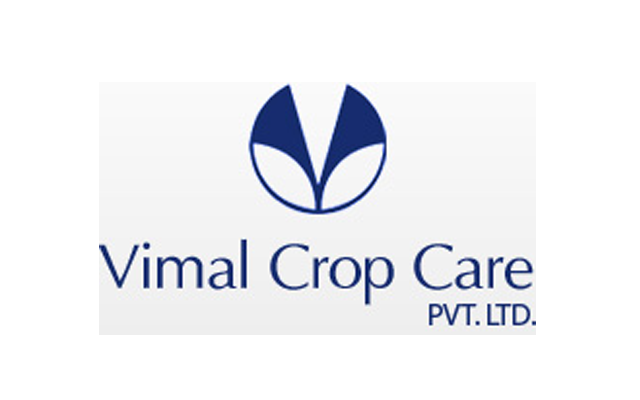 Vimal Crop Care Pvt. 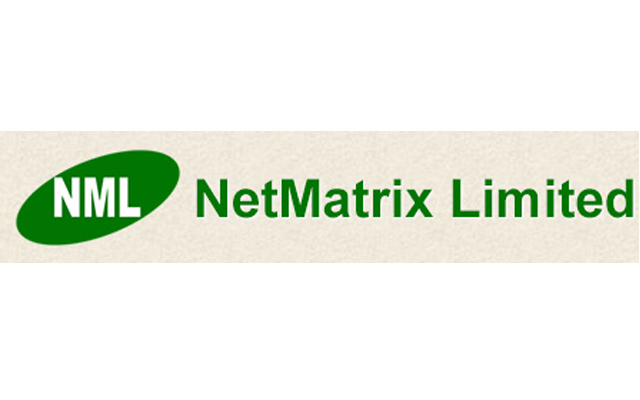 Ltd. and their associated small scale units are India’s best known agrochemicals formulation and copper based technical grade fungicides manu- facturing and packaging facility. Adelphi has many years of engineering expertise and application knowledge in the Pharmaceutical, Cosmetic, Toiletries, Food, Agrochemical and Lube Oil industries. We therefore have the know-how to help you select the right filling and capping machines for your application, and the flexibility to customise our products to suit your individual process specifications if required. The former 'North-Hungarian Chemical Works' Ltd. The company was founded in 1992 as a family company. The name REP IMPEKS is composed by collecting the first syllables of the words Representation, Importation and Exportation. This name has been chosen to impress the logic of the business, as understandable internationally. The company acts as a representative for both the machinery and the pesticides industry. · Conventional separation of solids/liquid in an inverting centrifuge system for gaining valuable solids without any loss and in hygienic systems. · Raw materials of Pesticides for Agrochemical Industry; Insecticides, Fungicides, Herbicides, Plant Growth Regulators, Rodenticides. Rep-Impeks Ltd. Şirketi 1992 yılında aile şirketi olarak kurulmuştur. 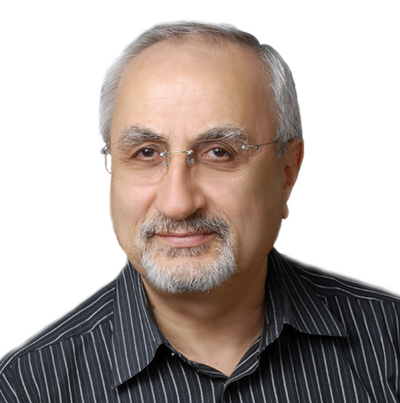 Rep Impeks ismi Temsilcilik, İthalat ve İhracat kelimelerinin İngilizce karşıtı olan Representation, Importation, Exportation kelimelerinin ilk hecelerinin bir araya getirilmesi ile oluşmuştur. Şirketin kuruluş gayesini yansıtmak için bu isim seçilmiştir. Şirket temsilcilik faaliyetlerini biri Makine alanında, diğeri Kimyevi maddeler alanında olmak üzere iki alanda sürdürmektedir. · Sıvı içindeki kıymetli toz ürünlerin filtre edilerek hijyenik ve firesiz kazanılması için filtre sistemleri. 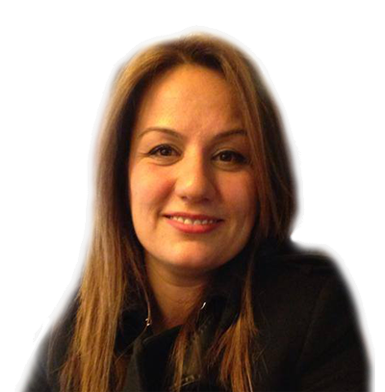 · Gıda sanayii ile ilgili ambalajlama makinelerinin temsilcilikleri yapılmaktadır. 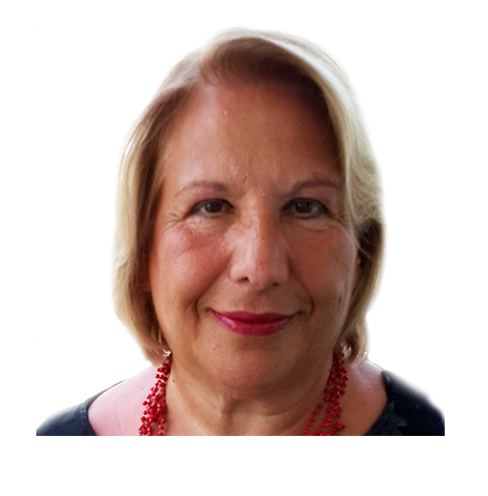 · İnsan Sağlığı ile ilgili haşere ilaçları ana hammaddeleri alanında temsilcilik yapmaktadır.